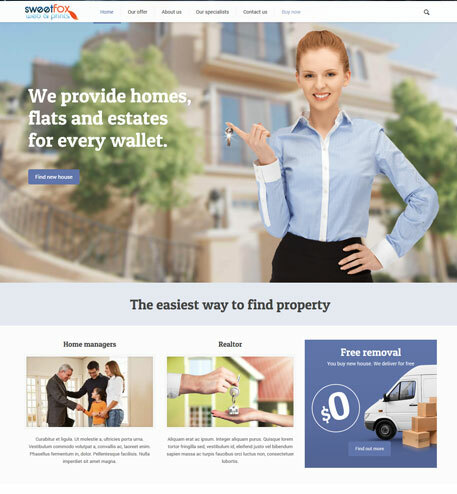 Great for: Showcase your properties. Wonderful website. Easy to use and fast. The SEO features makes it easier for potential clients to find you. Pages Included w/ Demo: Home, About Us, Contact, Services/Features, Gallery, and much more. Works beautifully on Mobile & Tablets. This site will grow with your business.